You may have heard that every Kickserv account comes with 25 managed online directory listings from LOCALiQ, our partner company. Until now, setting up those listings was a very manual and somewhat time-consuming process. 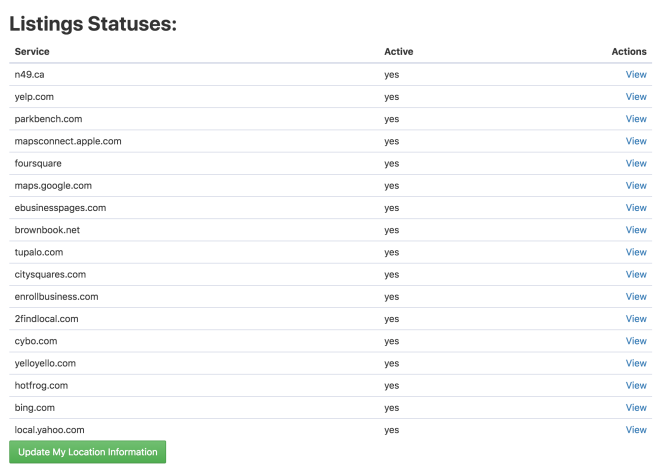 But today, we've added automatic setup of Listings & Reputation Management to your Kickserv account.